The role of the contact center has never been more important than it is today for achieving ongoing business success. Customers are better informed, with instant access to communications channels to voice their pleasure or displeasure. Elevate the experience. Answer questions faster. Resolve issues quicker. 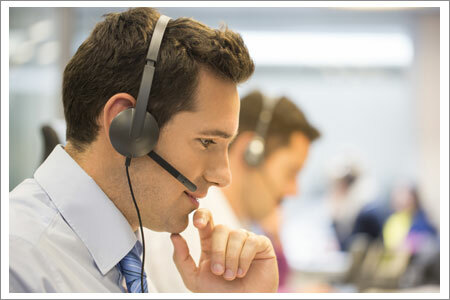 Call recording allows contact centers to monitor service quality and take actions for quality improvements. When using a call recording system, you are on the front lines of your customer service department. Quickly discover problems and monitor employees who are not representing your business the way you see fit. With live monitoring and recording of calls, you can catch issues before they escalate.